As airlines increasingly fight over Vienna routes, the final decision by Austria’s supreme court comes after years of appeals. 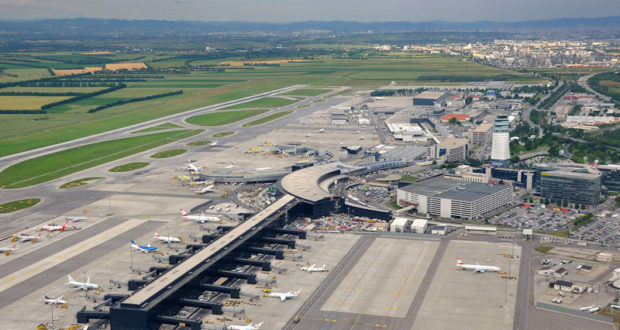 After years of legal action involving approvals and appeals, Vienna International Airport will finally get its third runway. 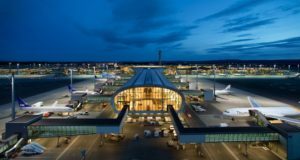 Austria’s Supreme Administrative Court has confirmed approval for the runway’s construction, following a rejection of a number of appeals from local residents and environmental groups. Among the objections was additional aircraft noise caused by the proposed runway’s alignment, particularly in approaches above the city. 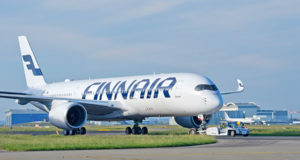 But the third runway is not intended for landings over the Vienna city area during normal operations, the court clarified, and is instead intended to reduce noise pollution, not add to it. 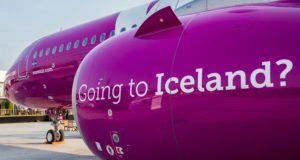 The airport welcomed the decision, with board members Julian Jäger and Günther Ofner saying the “overly long process has come to a positive and incontestable decision”. The airport will now analyse the court decision in detail and provide information about the next steps to be taken in the near future. 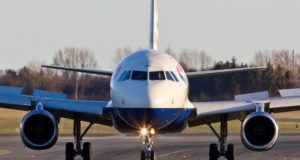 The airport saw an increase in passenger numbers of around 11% last year to reach 27 million. 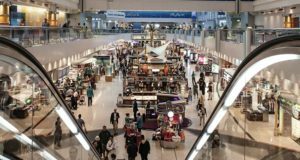 It expects to handle in excess of 30 million in 2019, as it becomes increasingly contested over by a number of airlines.